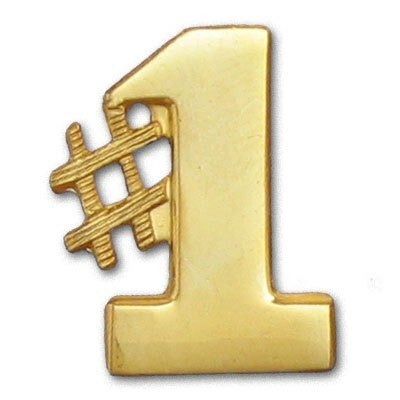 Bournemouth Estate Agents, Lovett International, are delighted to announce that they are number one in Rightmove for Sales Agreed for the third consecutive month this year. What an achievement, and one we are very proud of! 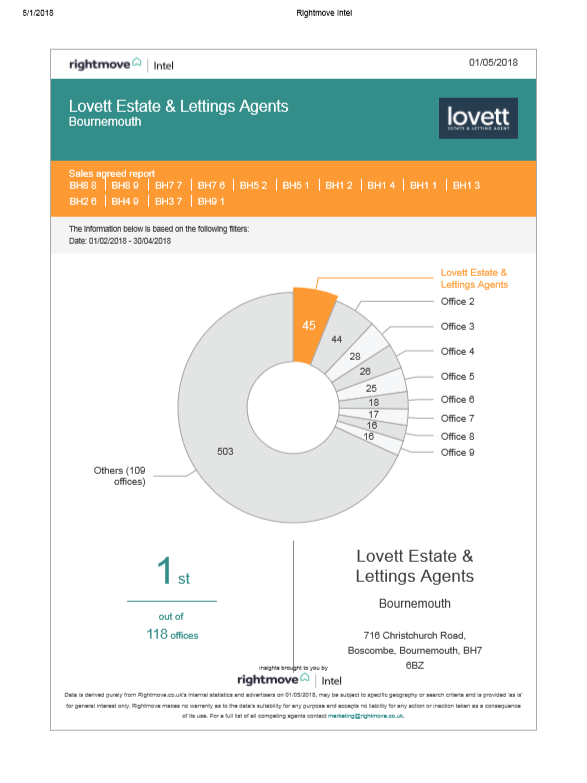 As you can see from the report below, Lovett has been named number one for Sales Agreed in their core postcodes. This means we are leading against other Estate Agents in Bournemouth for the number of sales achieved since the start of February. We believe this is down to our all-star Sales Team who go above and beyond for each and every person they meet. Our Sales Teams have won awards for their customer service, including at the most recent British Property Awards. We offer a bespoke sales package which includes everything from professional photography, to complimentary HD Property Tour videos, floor-plans, local and national advertising, working with leading journalists to secure press coverage, regular blogs on our website, and award-winning social media reaching in excess of 60,000 people per month. We are extremely proud of the Sales Team and long may the success continue! If you are looking for an established, reputable and dedicated Estate Agent in Bournemouth, we’d welcome to opportunity to talk to you about why we believe we are setting the precedent in Estate Agency in Dorset. Join Us For The Coastal Comedy Birthday Special! We are members of the Property Ombudsman for Sales and Lettings and all deposits are registered with the Deposit Protection Service (DPS) for both landlord and tenant security and peace of mind. We are not currently members of the Client Money Protection Insurance.